Companies have been warned to protect their business premises from extreme winter weather or face a fortune in repair bills. Dave Williams, said the colder months were likely to cause real problems for local businesses, both in terms of damage and in lost trade. Mr Williams said in bad weather, companies were responsible for keeping pavements, car parks and private land clear of ice and snow. 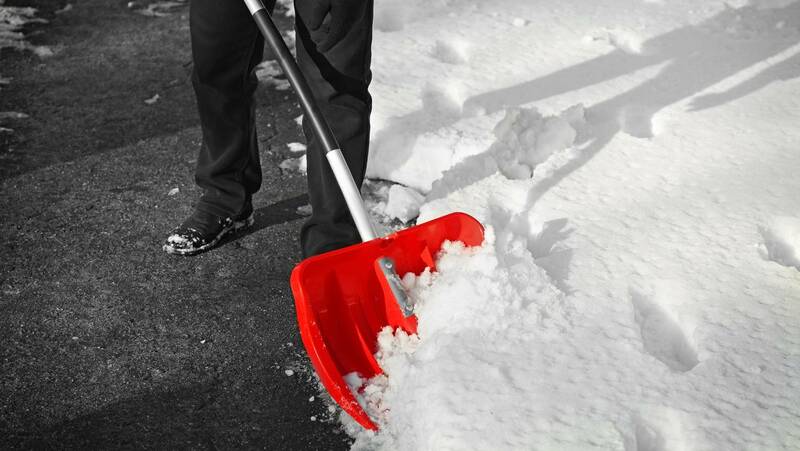 “If an employee or a member of staff was to slip in icy conditions, the business could find itself being sued or prosecuted under health and safety legislation. Mr Williams said business owners should also consider taking steps to improve the energy efficiency of their company building. “Look at reducing heat loss by sealing gaps around doors and windows, covering water heaters with the recommended insulation, insulating exterior walls and loft spaces, and fitting draft excluders underneath external doors. This should ideally have been done prior to winter arriving, but it’s never too late to introduce measures to limit the possible damage that could be caused by low temperatures. “Your heating system will also have to work harder than ever in sub-zero temperatures which could uncover underlying problems you didn’t know about – get your boiler serviced and any repairs dealt with as soon as possible. “Pipes are often the first thing to be affected by the cold weather and you need to protect them by insulating external pipes and those in unheated internal areas such as basements and attics. If your pipes do freeze, turn the water off at the stop tap and check where the pipe has burst – then open the affected tap so the water can flow through it as it melts to avoid flooding your premises.